This software utility has been proved as an expert solution to transfer Exchange database files in secured Portable Document Format. Various features are also incorporated with PDF file conversion. 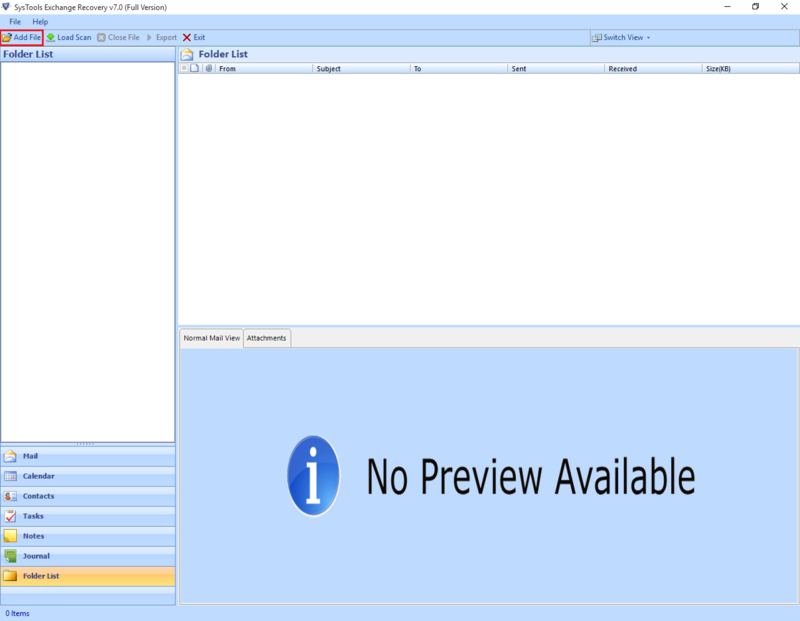 The tool is capable enough to migrate Exchange EDB file in Portable Document File. EDB to PDF Converter also allows to transfer multiple EDB files at a time without any data loss. The entire process is performed maintaining folder hierarchy. 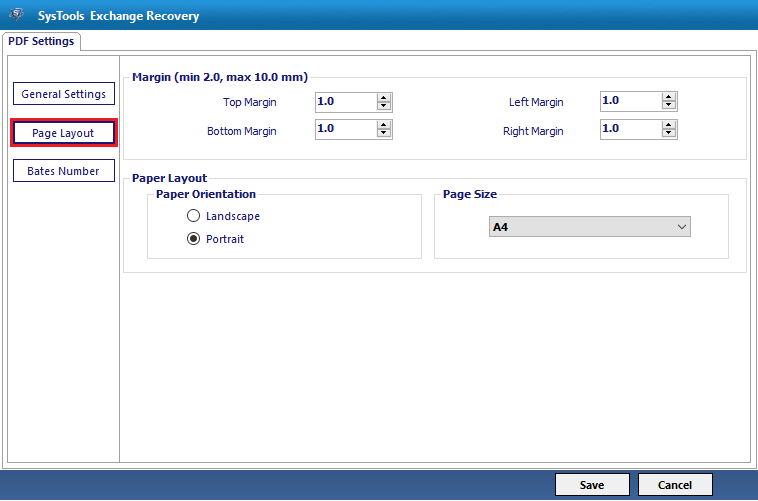 You can also adjust the layout of the page as you need in resulting PDF file. You can set the page according to margin or page orientation as per your requirement. The particular data of selective date range, category can be exported from Exchange 2016 database files. The facility to apply naming convention is also available within the software. Bates numbering also known as bates coding or bates labelling is mostly used in business, medical or legal platforms. These are the marking numbers on the images or documents processed. EDB to PDF Converter provides option to set Bates number format and date stamps. Step 2: You can apply naming conventions, select categories and apply date filters. Step 3: You can set the page layout. 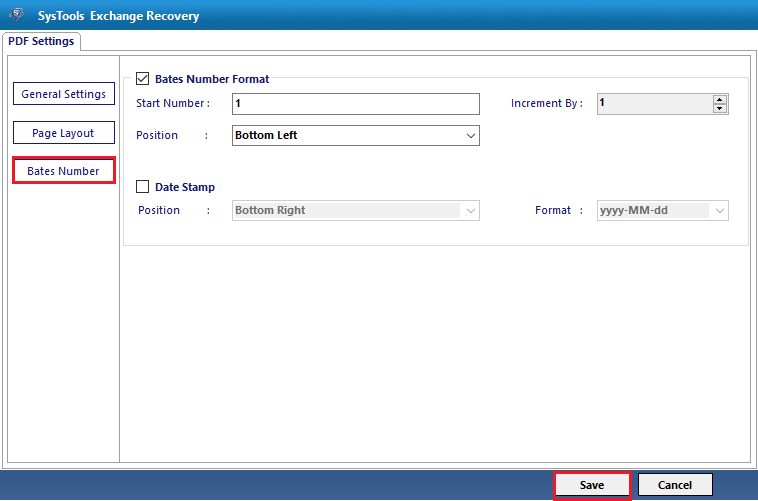 Step 4: You can adjust the Bates number as per your requirement. Click on Save. How many EDB files can be converted at a time? Multiple EDB files can be converted at a time. Is the tool runnable on MAC OS? No, tool is only runnable on Windows OS. Thank you so much, team of QuickData. 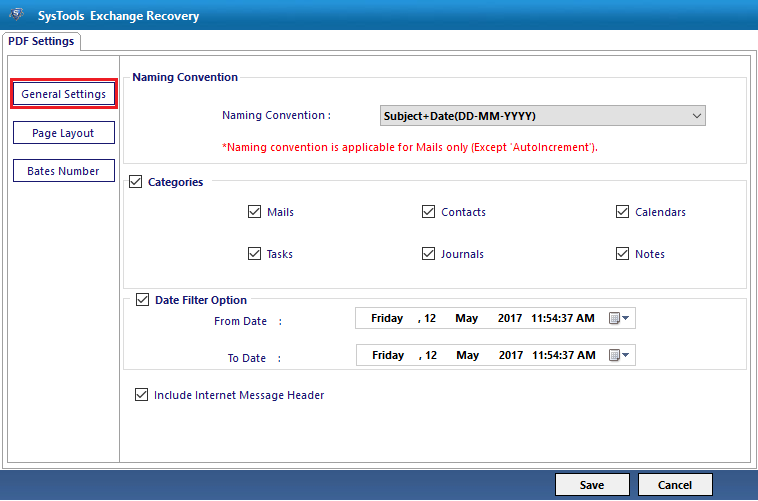 Few months back, I was in need of an efficient and fast solution to convert my Exchange database file in portable document . This EDB to PDF Converter easily resolved my issue in no time. My manager send me some EDB files, near about 150 and asked to put them in PDF file format. There was not any idea in my mind to do the same. 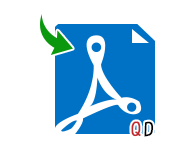 Then, One of my friends suggested QuickData EDB to PDF Converter . This application really helped me out in every manner.